Join us for parties, sporting events, and more! 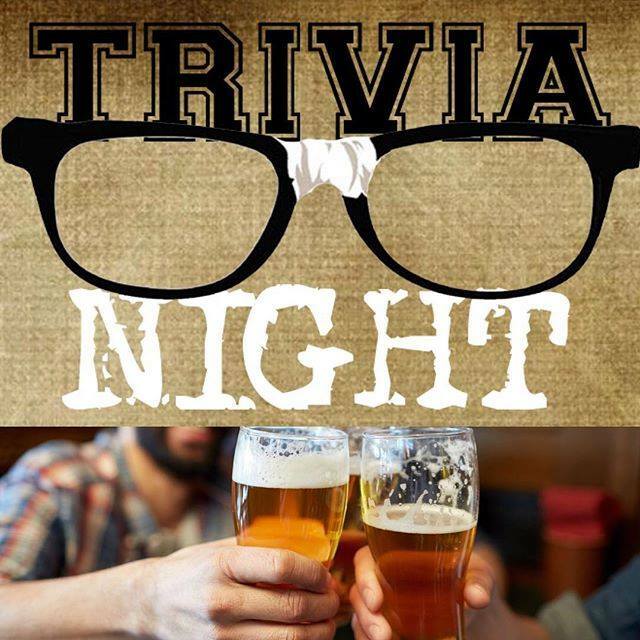 Join us every Tuesday for trivia! Compete for swag and prizes while enjoying our 30 taps! Every Tuesday from 7:00 - 9:00. Press an event for more information.